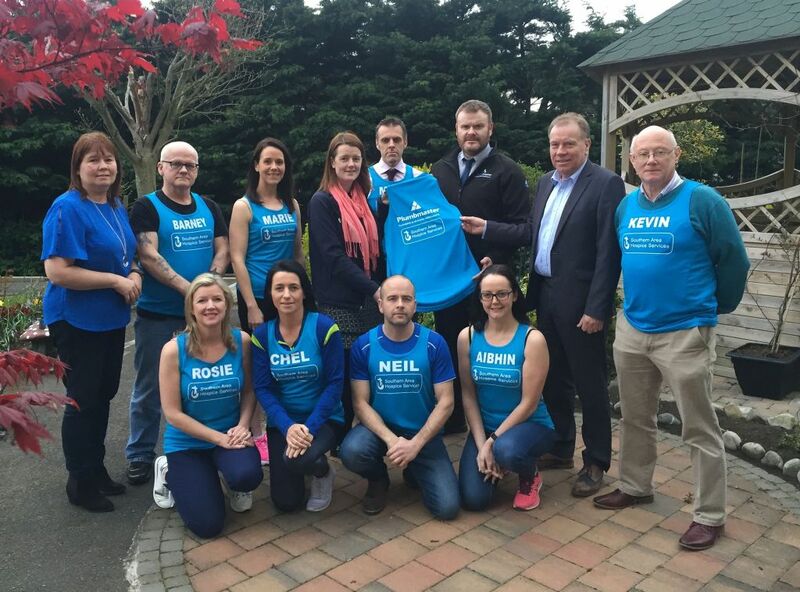 28 April 2019 A team of local runners are set to take part in the Virgin London Marathon on Sunday 28th April 2019 to help raise funds for Southern Area Hospice Services. 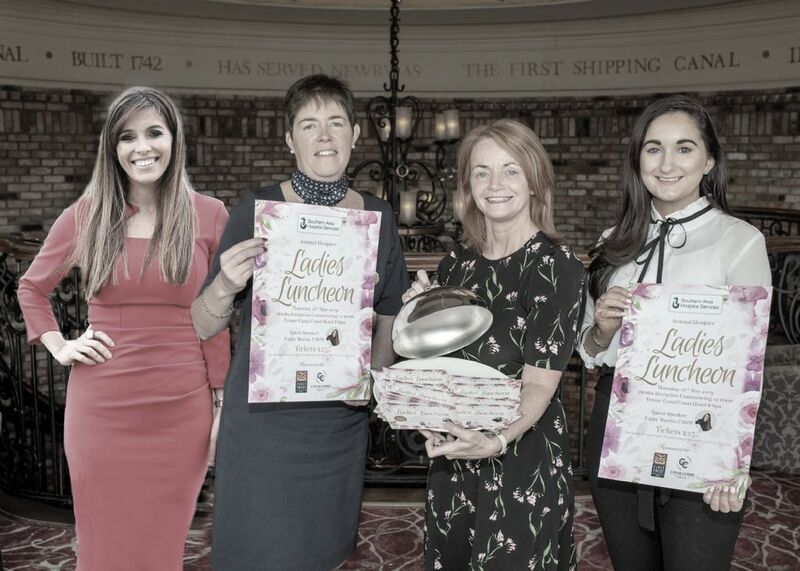 16 April 2019 Southern Area Hospice Annual Ladies Luncheon is back for its 18th year on Thursday 16th May in the Canal Court Hotel & Spa, Newry. 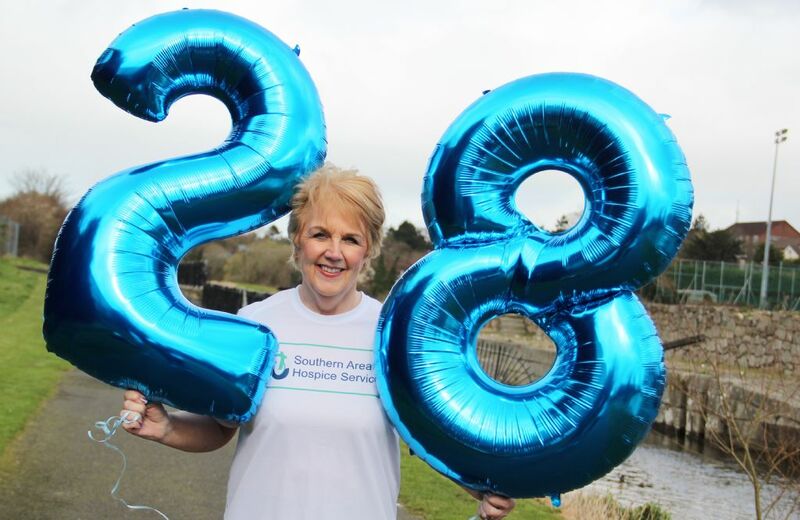 14 April 2019 Southern Area Hospice, alongside committed Hospice Volunteer Deborah Kennedy are celebrating the 28th Annual Towpath Walk set to take place on Sunday 14th April. 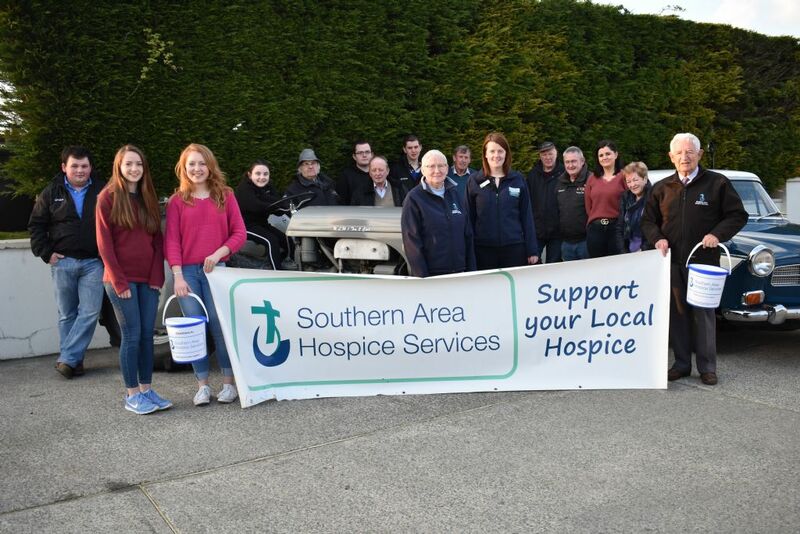 11 April 2019 Derryhennett Vintage Vehicle Club near Keady will be holding their first ever Vintage Cars, Motorbikes, Tractors and Stationary Engines Show on Saturday 4th May 2019, raising funds for Southern Area Hospice Services. 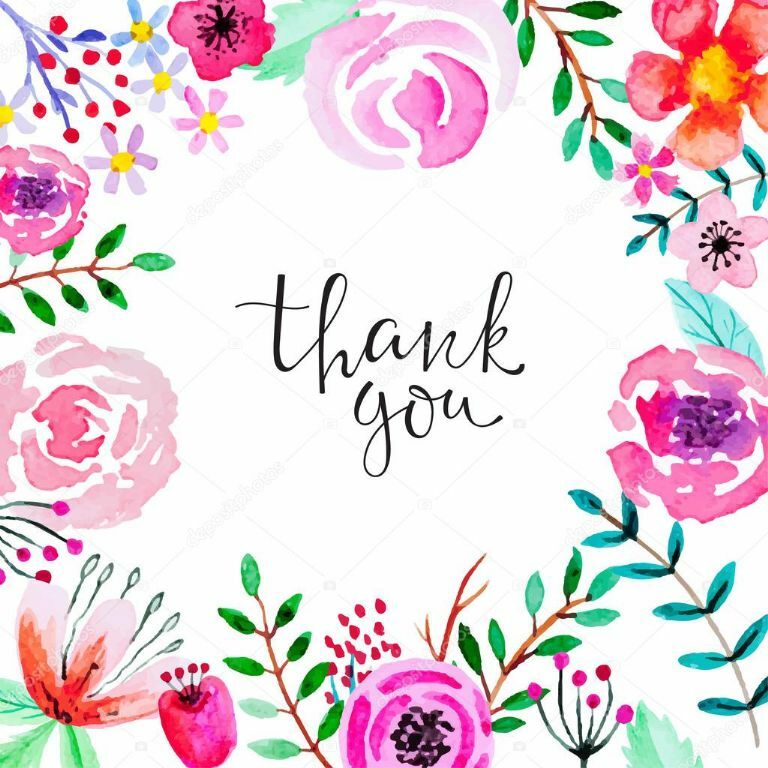 19 March 2019 Thank you to all those who contributed to our recent street collections. 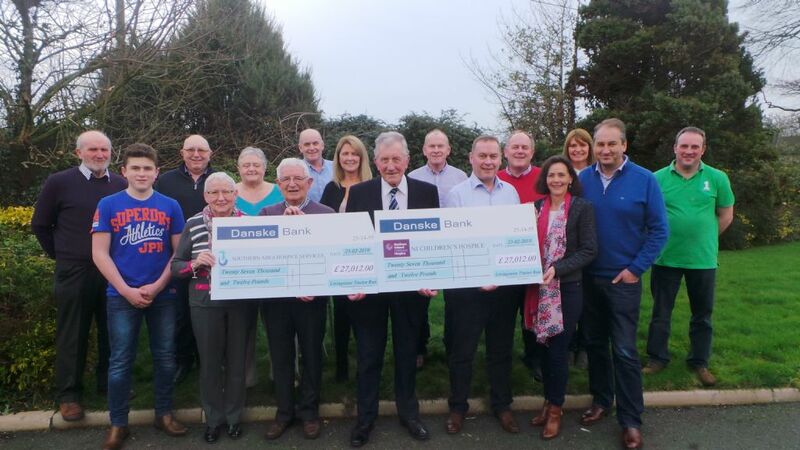 11 March 2019 Southern Area Hospice Services would sincerely like to thank the Livingstone Family who have raised a phenomenal £27,012 (including Gift Aid) for Southern Area Hospice Services and the same for NI Children’s Hospice through their annual Tractor Run which took place on Saturday 29th December 2018. 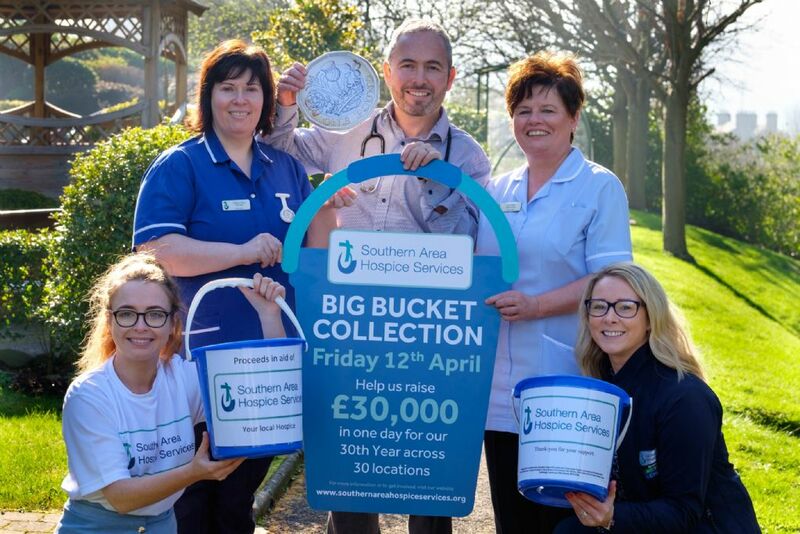 7 March 2019 Southern Area Hospice Services are calling on the local community in to get behind their first ever ‘Big Bucket Collection’ which takes place on Friday 12th April 2019. 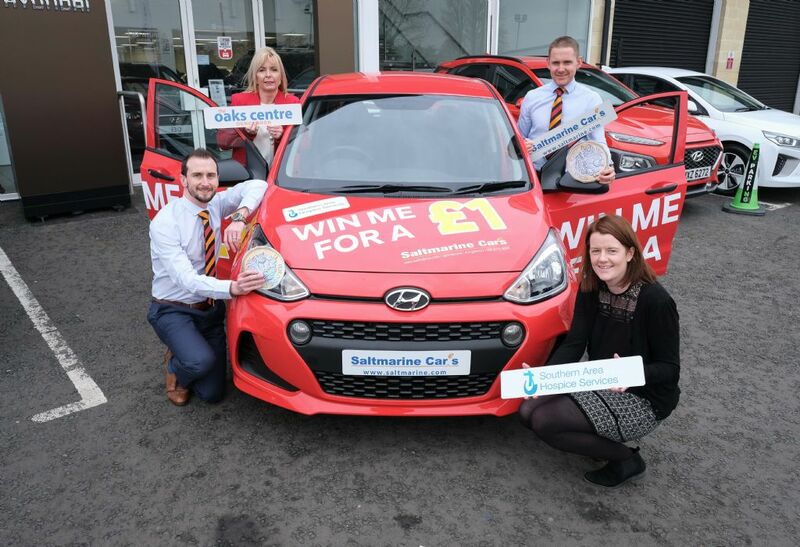 6 March 2019 Southern Area Hospice Services are delighted to launch their 2019 Car Raffle which gives people the chance to win a brand new Hyundai i10 Car, whilst helping to raise vital funds for local Hospice Services. 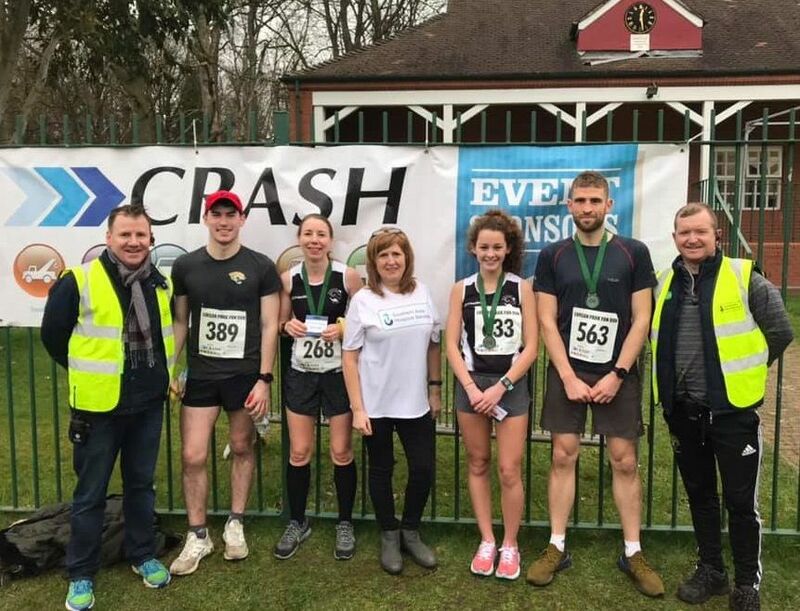 4 March 2019 Nearly 600 participants took part in the annual Lurgan Park fun runs which were held on Sunday 3rd March and raised over £7,100 for the Southern Area Hospice Services. 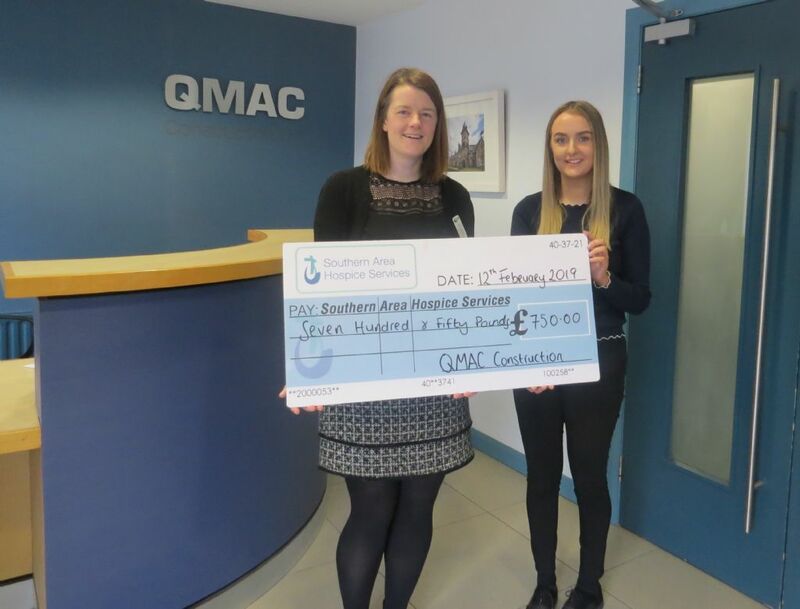 19 February 2019 Southern Area Hospice Services would sincerely like to thank QMAC Construction who recently presented them with a cheque for £750. 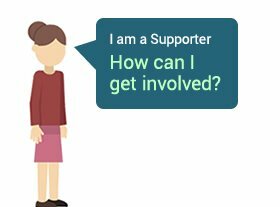 19 February 2019 Southern Area Hospice Services have launched a challenge that anyone can take part in should it be individuals, families, businesses or other organisations and clubs; The Hospice ‘40 Day Challenge’ takes place from Wednesday 6th March to Thursday 18th April. 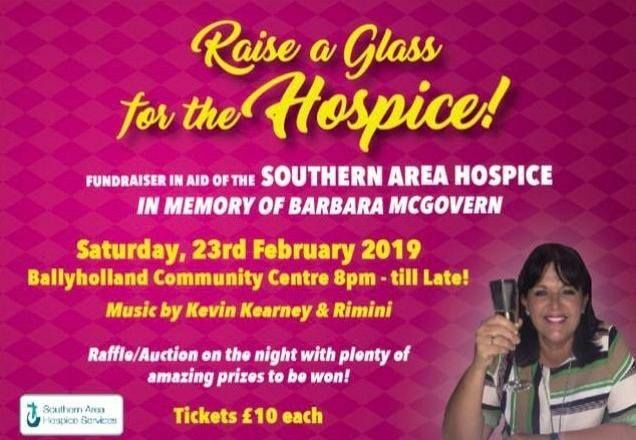 14 February 2019 The McGovern family (Ballyholland) are hosting a night not to be missed in Ballyholland Community Centre on Saturday 23rd February in memory of much loved local lady Barbara McGovern. 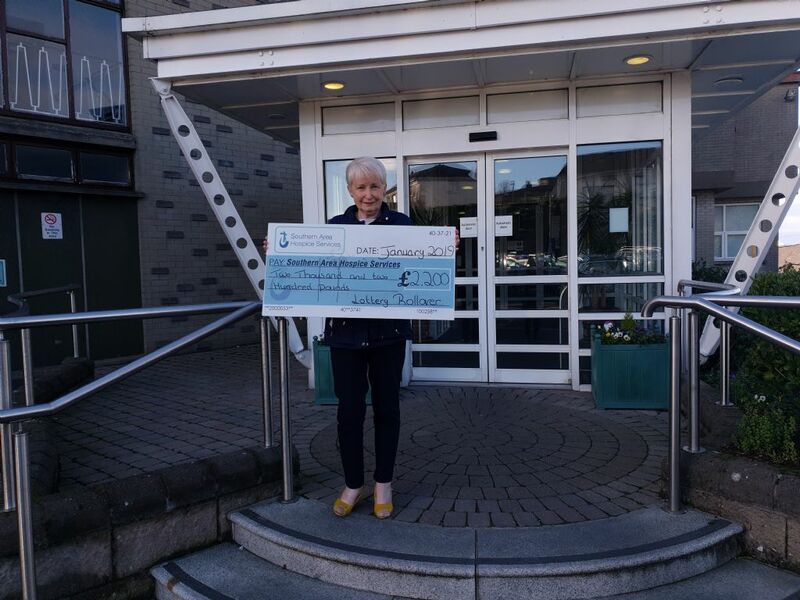 29 January 2019 Congratulations to Ann Hughes from Annalong who won £2,200 from our Hospice lottery rollover draw on Friday 11th January. 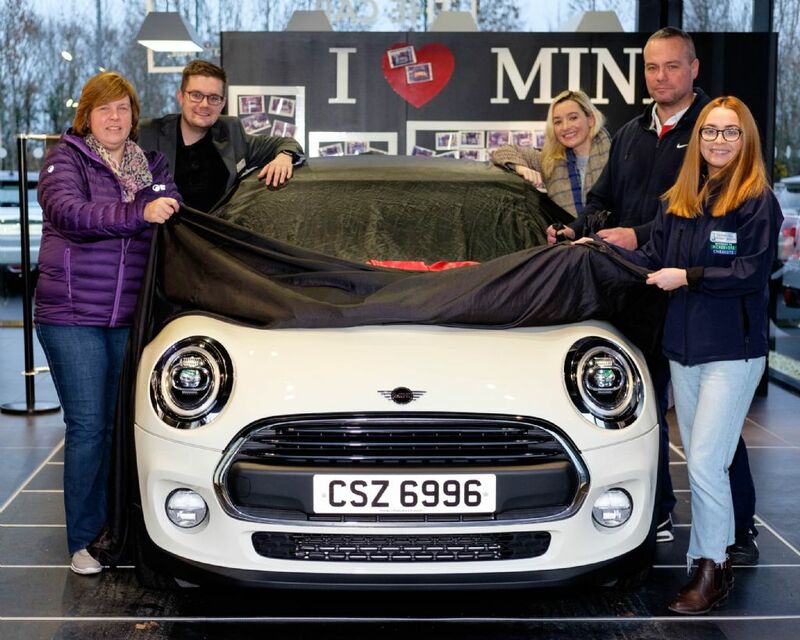 29 January 2019 On Saturday 12th January Southern Area Hospice Services were delighted to hand over the Mini from the Hospice ‘Win a Mini for £1’ car raffle announced on Saturday 2nd November 2018 in the Buttercrane Shopping Centre. 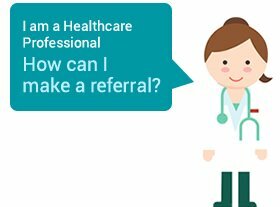 22 December 2018 This Christmas season we remember the patients and families who will be in the care of the wonderful staff at Southern Area Hospice Services. 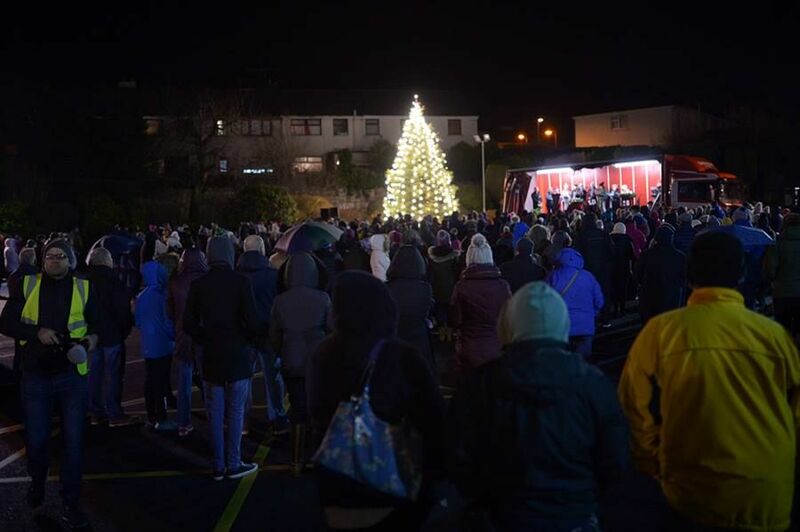 22 December 2018 Southern Area Hospice held their Annual Light Up A Life Illumination Ceremony in the grounds of Hospice last Thursday 13th December when crowds gathered to remember their loved ones. 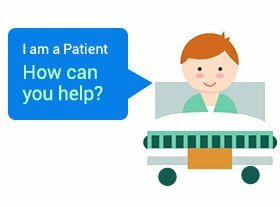 21 December 2018 Thank you to all those who contributed to our recent street collections. 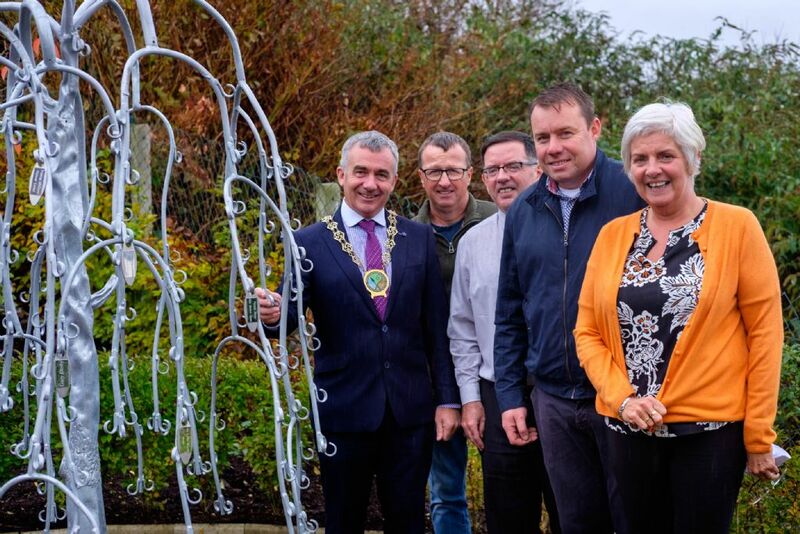 12 November 2018 Southern Area Hospice Services last week unveiled their new hand sculptured Memory Tree which is situated in the corner of the magnificent gardens. 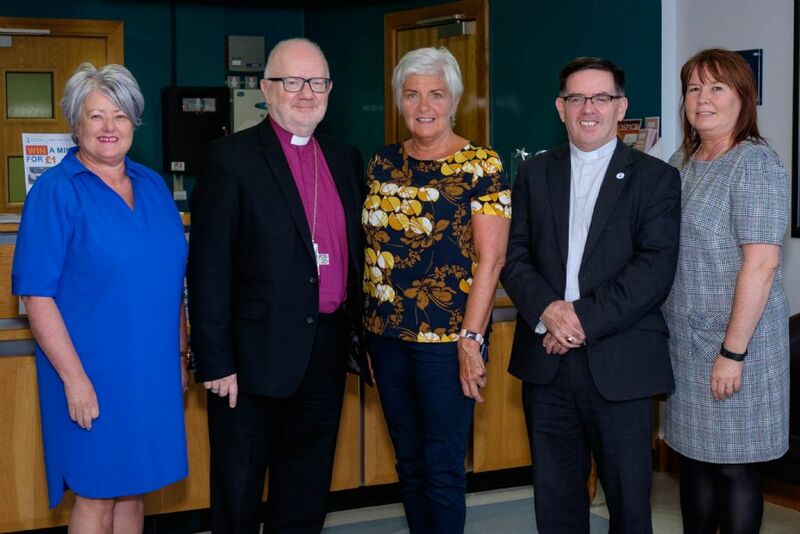 25 October 2018 Archbishop of Armagh, The Most Reverend Richard Clarke has recently made a visit to Southern Area Hospice Services in Newry to take a tour of the facilities and meet with staff, volunteers and patients along the way. 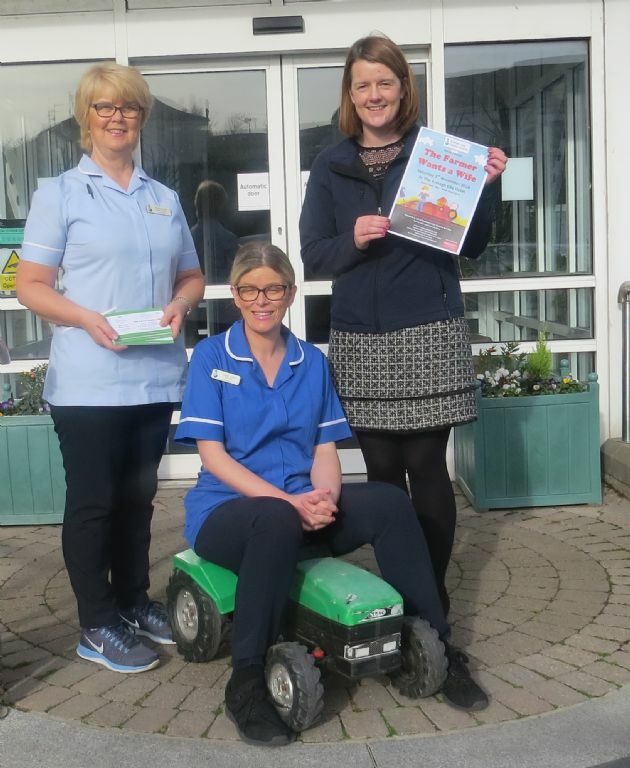 24 October 2018 Southern Area Hospice Services are delighted to announce that tickets have gone on sale for ‘The Farmer Wants a Wife’, a fun-filled fundraising event which will take place at Armagh City Hotel on Saturday 3rd November 2018. 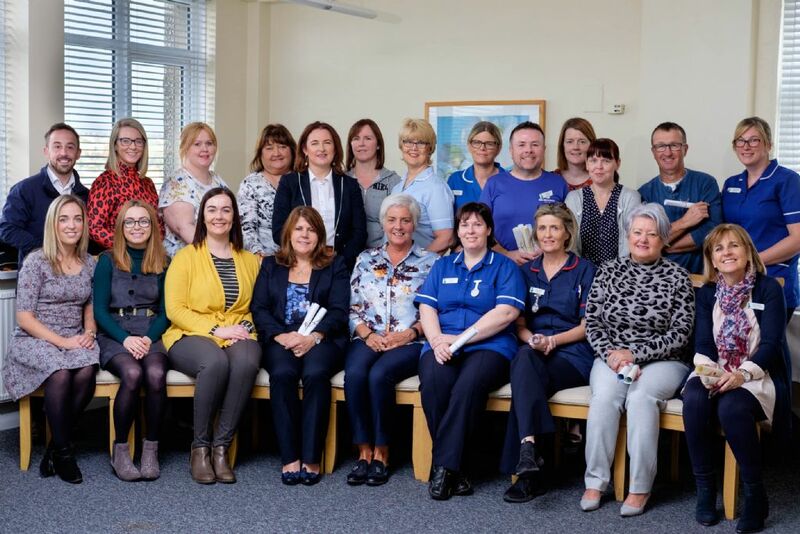 22 October 2018 Congratulations to all our Hospice staff who were presented with awards in recognition of their achievements at a celebration event in Hospice on Friday 19th October.